18-year-old Denisa Spergerova from Ceske Budejovice was crowned Miss Czech Republic 2019 in a crowning ceremony held t Bobycentrum Zoner Bobyhall, Brno on February 7, 2019. 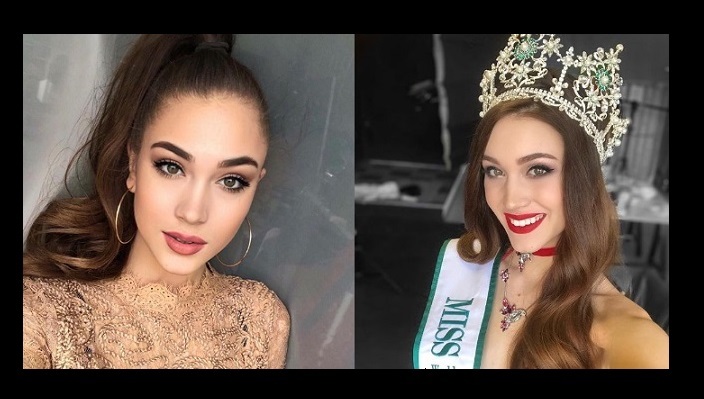 Denisa succeeded last year's winner Katerina Kasanova and will now represent the Czech Republic at Miss World 2019. 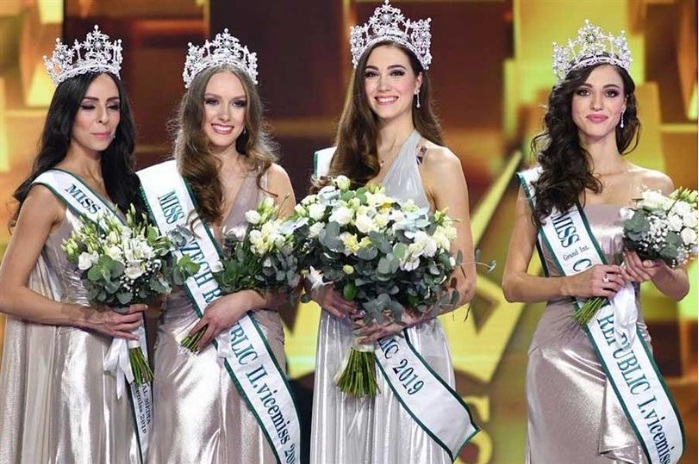 At the same crowning event, Maria Boichenko was named Miss Grand International Czech Republic 2019, Andrea Prchalova was crowned Miss International Czech Republic 2019 and Miroslava Pikolova for Miss Intercontinental Czech Republic 2019.